Information provided by Chelsey Chamberlain, Asst. Communications Director, LSUsports.net. COLUMBIA, Mo. 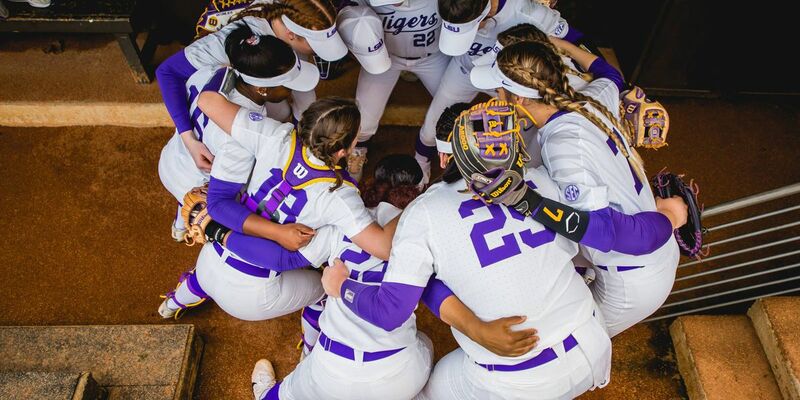 - The 13th-ranked LSU softball team dropped the series finale, 5-4, at Missouri Sunday afternoon in Mizzou Softball Stadium. 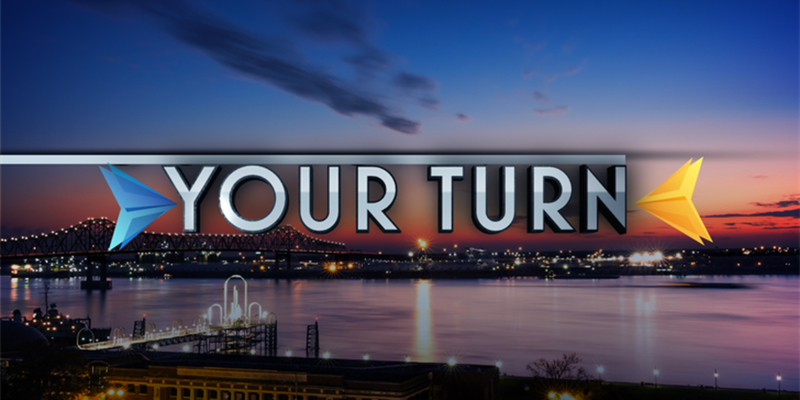 LSU is now 29-6 on the year and 5-3 in the SEC. Missouri improves to 20-19 on the year and 3-9 in the SEC. The Tigers had a 4-1 lead going into the bottom of the seventh, but Missouri scored four runs on one hit to claim the victory. Carley Hoover took the loss in the circle, falling to 12-3 on the year. She struck out eight in 6.2 innings of work. Next up, LSU travels to McNeese State on Tuesday, April 3 and will face the Cowgirls at 6 p.m. CT.